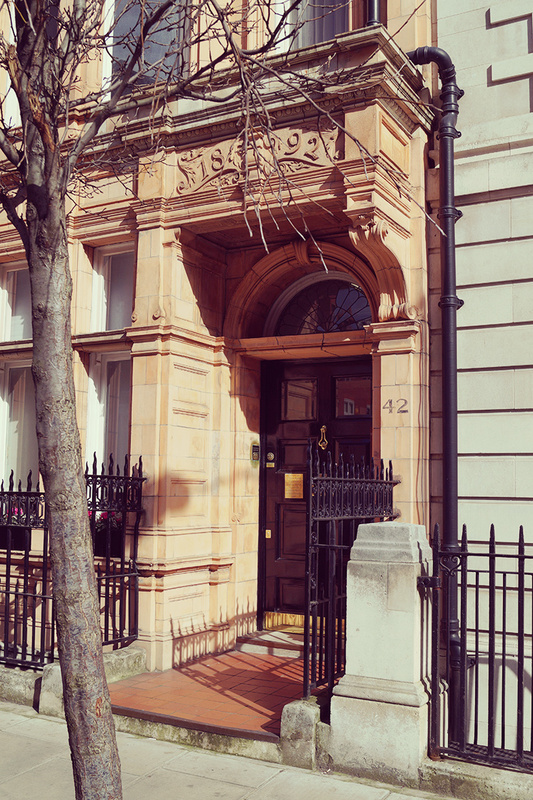 The Natural Screening Centre is Tony Monkcom’s busy Harley Street practice, specializing in Physiotherapy, Acupuncture and Integrated Medicine; where you can be assured of a discreet, highly professional and individually tailored approach to evaluating and supporting your health. Unraveling the chain of events leading to your symptoms is paramount to achieving an accurate diagnosis. Establishing a correct diagnosis is key to implementing your successful treatment and the management of your positive health. Please call us today if you have any questions about our treatments or would like to book a consultation.